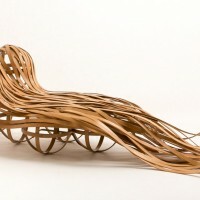 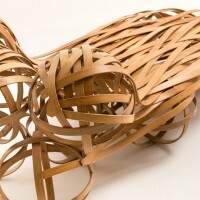 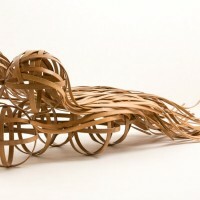 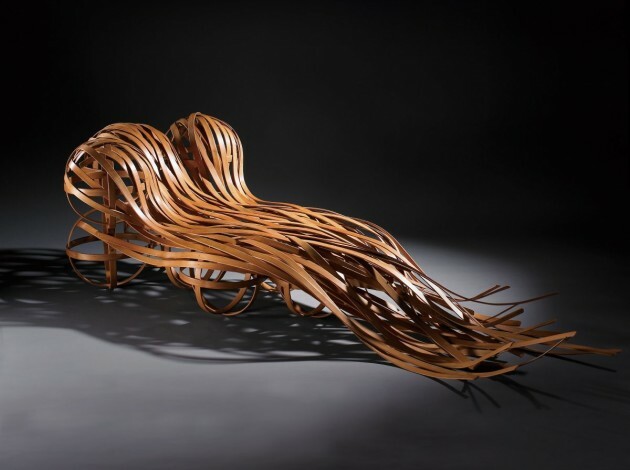 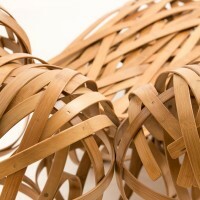 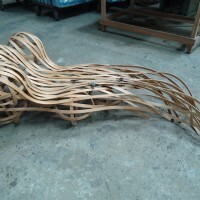 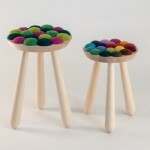 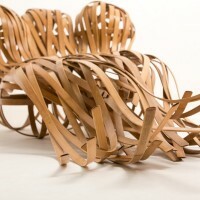 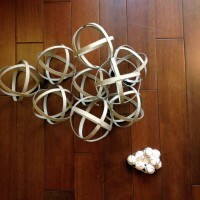 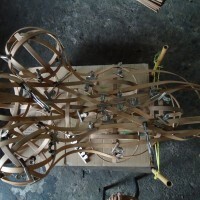 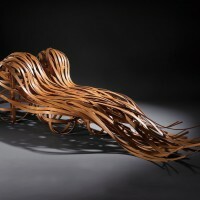 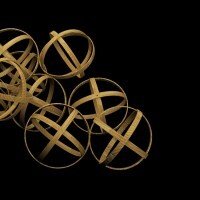 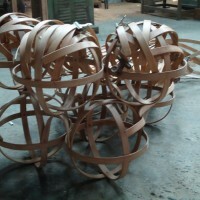 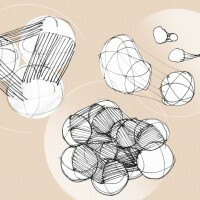 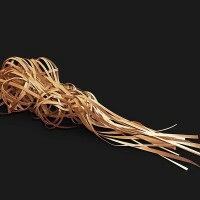 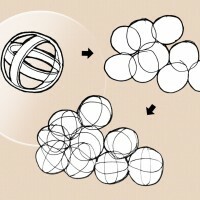 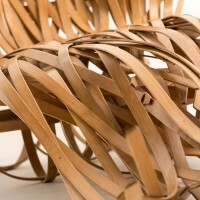 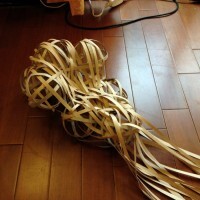 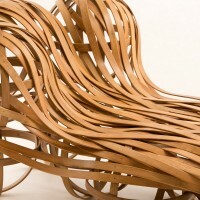 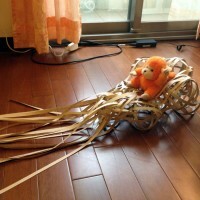 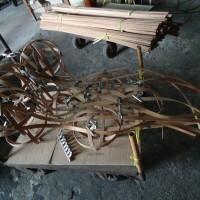 Taiwanese-designer Cheng-Tsung Feng together with craft artist Kao-Min Chen have created Flow, a bamboo chair. 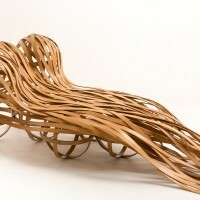 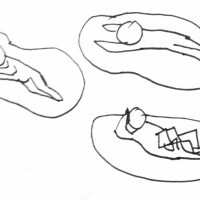 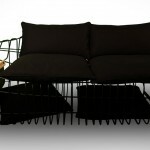 Flow is a bamboo chair, which you can sit on and enjoy a lazy afternoon. 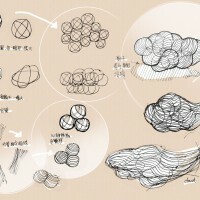 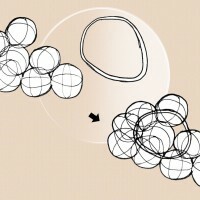 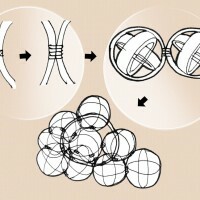 It is light and free as a cloud, which can give you an easy and relaxing mind.